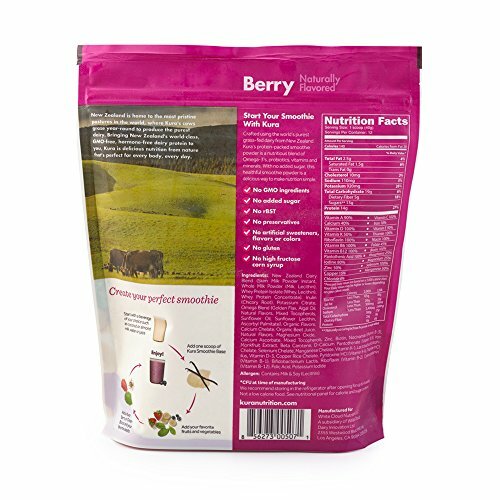 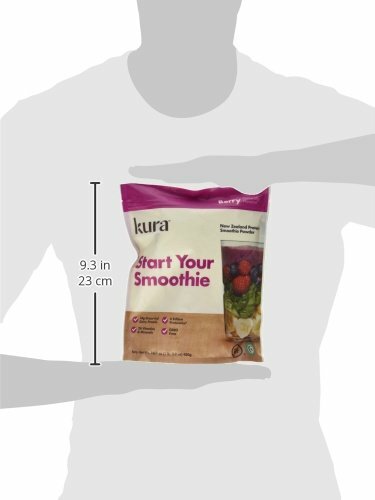 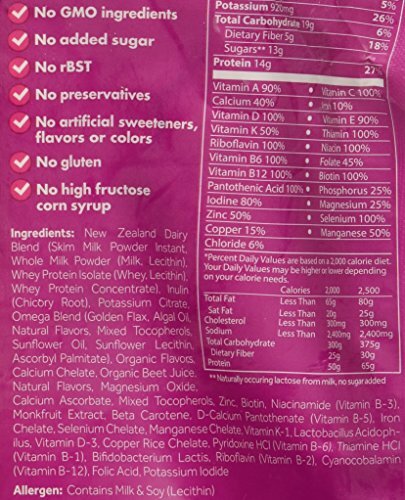 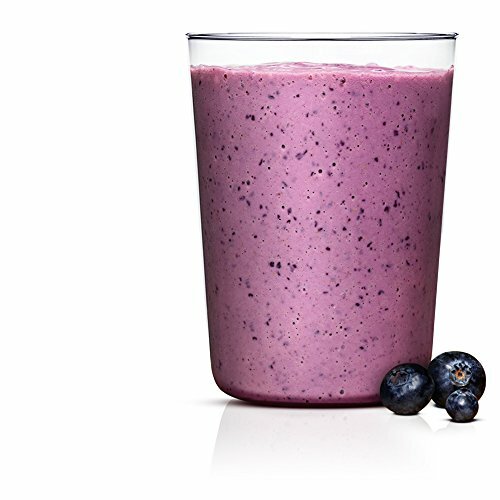 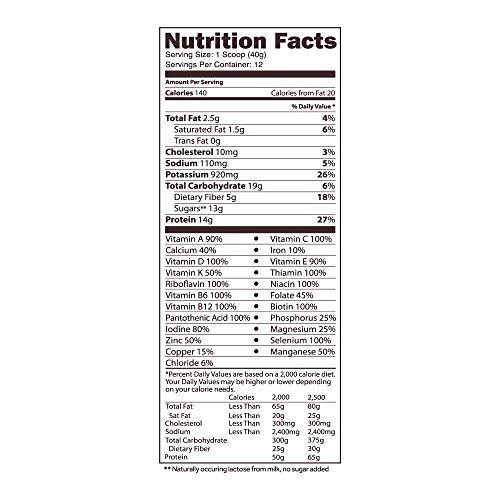 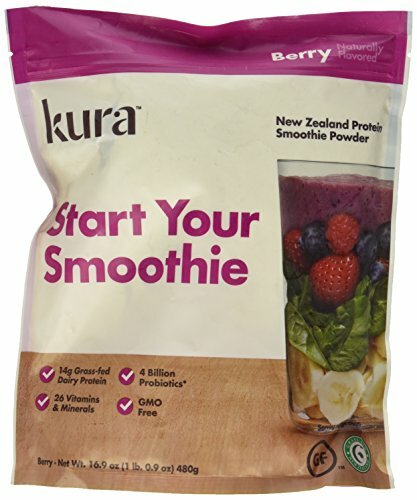 Kura Protein Smoothie Powder - Berry, 16.9 Ounces | SleepyChef.com | everything breakfast! 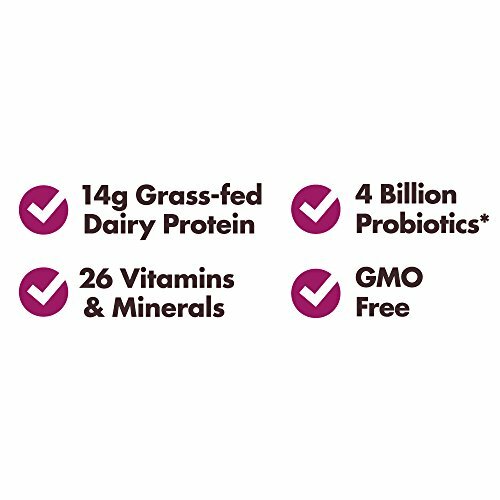 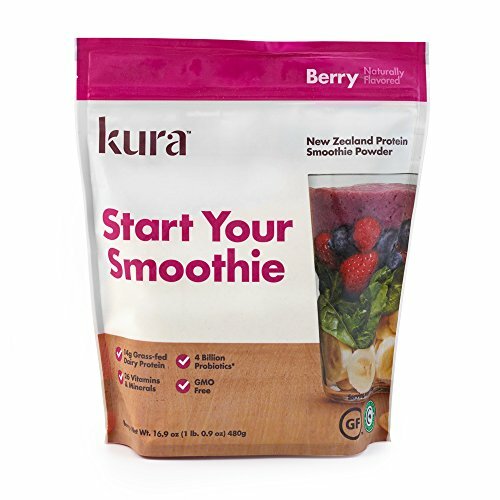 You\'ll know you started the day correct with Kura\'s Protein smoothie powder: a nutritious blend of some of the world\'s purest grass-fed dairy protein sourced from New Zealand, 26 nutritional vitamins and minerals, four billion probiotics, antioxidants and omega-3s. 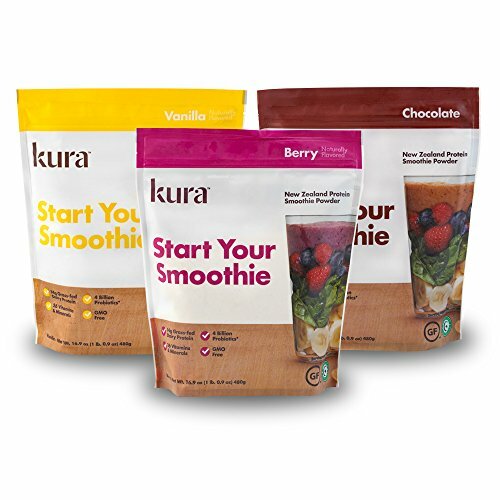 Kura is delightful nutrition from nature that\'s perfect for everyone, each and every day. 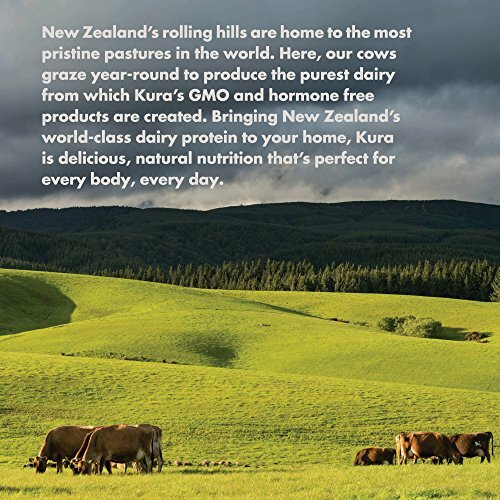 Kura is proud to be New Zealand sourced, US manufactured.